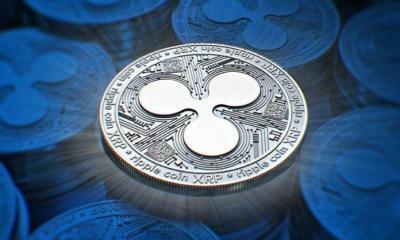 Very good news for Ripple XRP investors has surfaced the media recently. 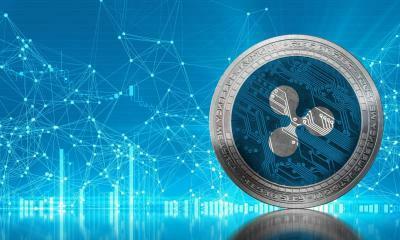 According to this news a Korean Cryptocurrency exchange is going to enlist Ripple XRP in its dealings. Here, it is worth mentioning that South Korea has a lot of cryptocurrency exchanges. 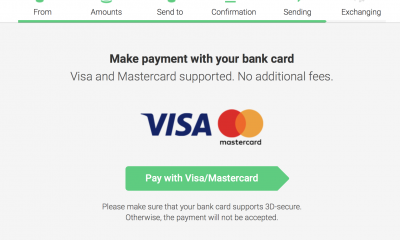 Coinrail is also one of those that have announced to deal in XRP as well. Earlier, the exchange is dealing in Bitcoin, Ether, Stratis, OmiseGo, Dash, Litecoin, EOS, Bitcoin Cash, Walton Coin, TenX, and Jet Cash. 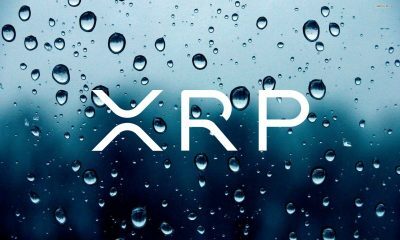 One of the greatest successes for Ripple XRP is that the exchange is going to enlist Ripple XRP just after a month of its launch. Coinrail has started its operations in Korea on October 11th. 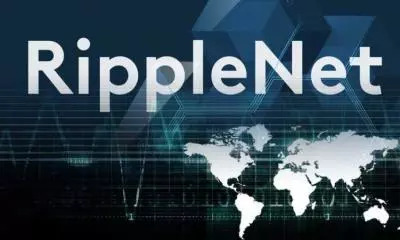 If the news is true, Coinrail would become the third Korean Cryptoexchange to list Ripple XRP. 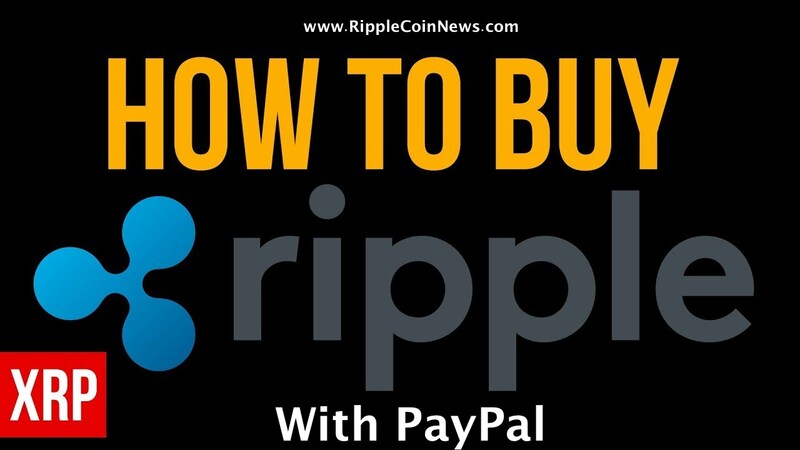 Earlier, Coinone and Bithumb are the two Korean Exchanges that have listed Ripple XRP. 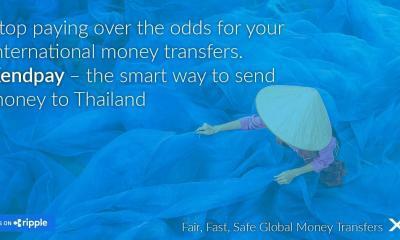 Ripple XRP is expanding across the world rapidly because of its fast transactions. 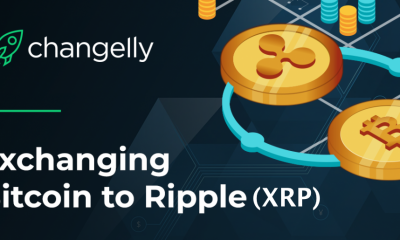 Due to the use of latest Blockchain technology, the Ripple XRP transactions are taking place in seconds as compared to Bitcoin and other cryptocurrencies. 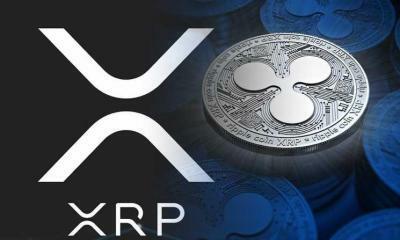 The official sources have declared 17th November as the launch date for Ripple XRP on Coinrail. Here, it also important to mention that Korean Financial Regulators have issued some regulations for cryptocurrencies and there is no margin on Korean Cryptocurrency exchanges. 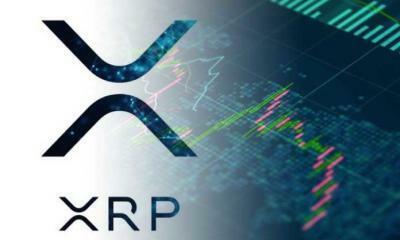 The head of XRP Markets has said that Ripple XRP has shown stability in Q3 of October as compared with first two quarters. 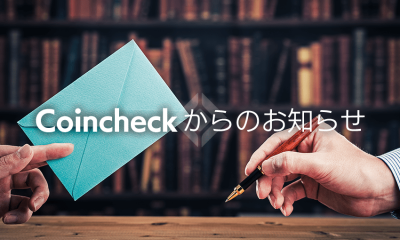 Direct involvement of Ripple XRP has not been seen in any of the event in this quarter. 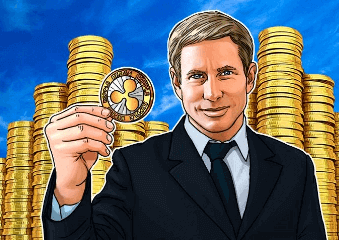 Ripple XRP had shown 11.59% increase in the Q2 but the value declined in Q3 due to neglecting of XRP in Swells conference. 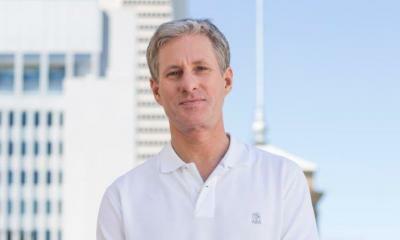 But, the coin had regained its value after a slump and stabilized at $0.20 in Q3. 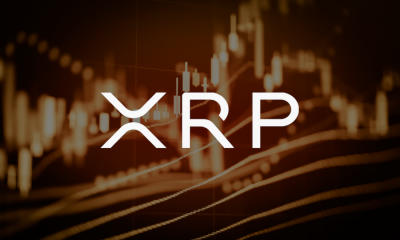 The XRP is trading at the same value even today. 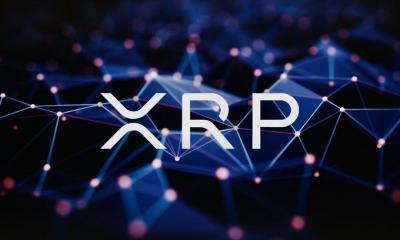 Yes its a good news no doubts, XRP is going be number one coin because of its latest Blockchain technology and fasted translations. 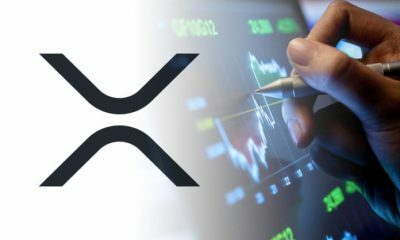 nice posts and good encouragement for helping me keep my little xrp investment. 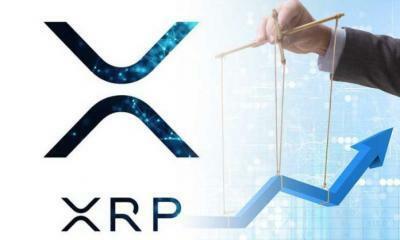 I have 1 question, is xpr going to list a new crypotocurrency like bitcoin( eg bitcoin and bitcoin cash) should i wait to buy the other xpr thats going to be on market in case that one goes higher then the original xrp that i brought?